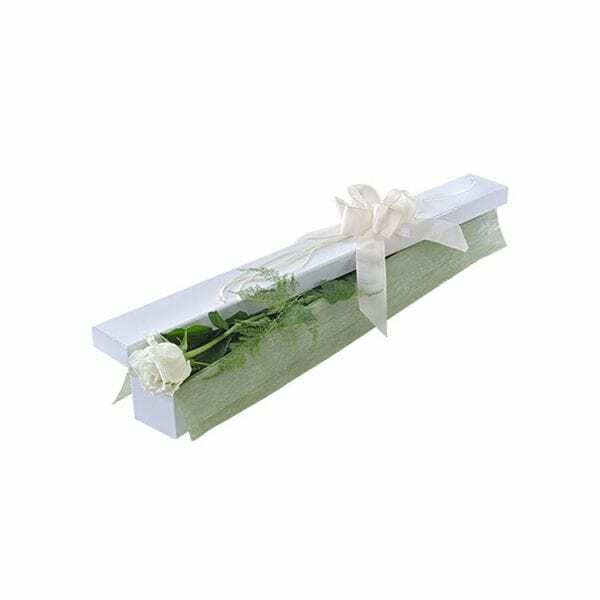 [Single Long Stemmed White Rose in Presentation Box] As magical as a first kiss, this long stemmed single white rose is presented in an elegant long box. 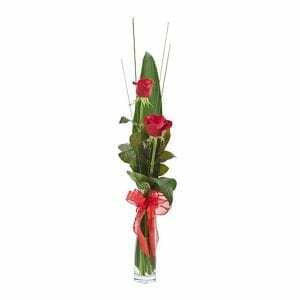 The perfect way to show her how much you care! 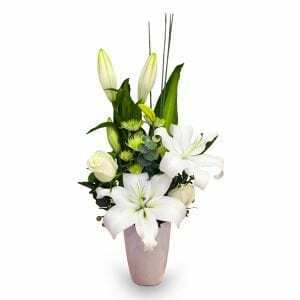 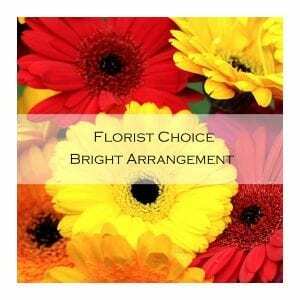 Photo from Interflora.